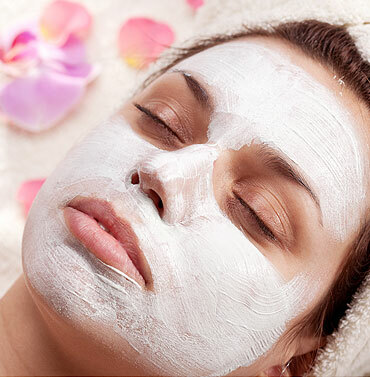 New Body & Face Spa offers high quality, customized, affordable spa services in a relaxing atmosphere. 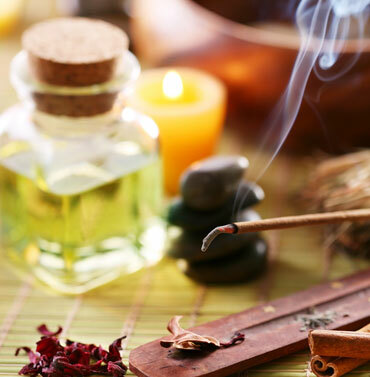 We alleviate stress and tension through our facial and body treatments. We are here to give you the spa treatment you expect. We don't offer just a service-we offer an experience. Body Treatments are a facial for your whole body: they cleanse, exfoliate and hydrate your skin. While wrapped in this reparative cocoon, your skin will deeply absorb rich nutrients and benefits that are found in green tea. A warm mask delivers essential minerals that are moisturizing yet mildly detoxifying. 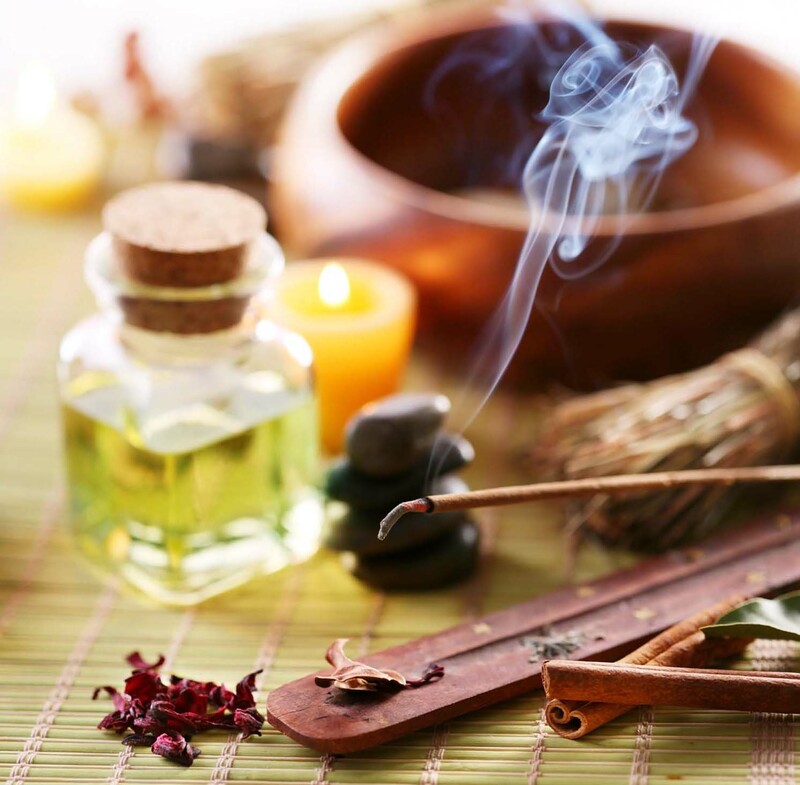 This comforting treatment will leave you in a state of bliss. The luxurious wrap will hydrate your entire body with our specially formulated anti-oxidant mask and vitamin C- rich ingredients. Soothing massage techniques will leave you in a state of ultimate relaxation. 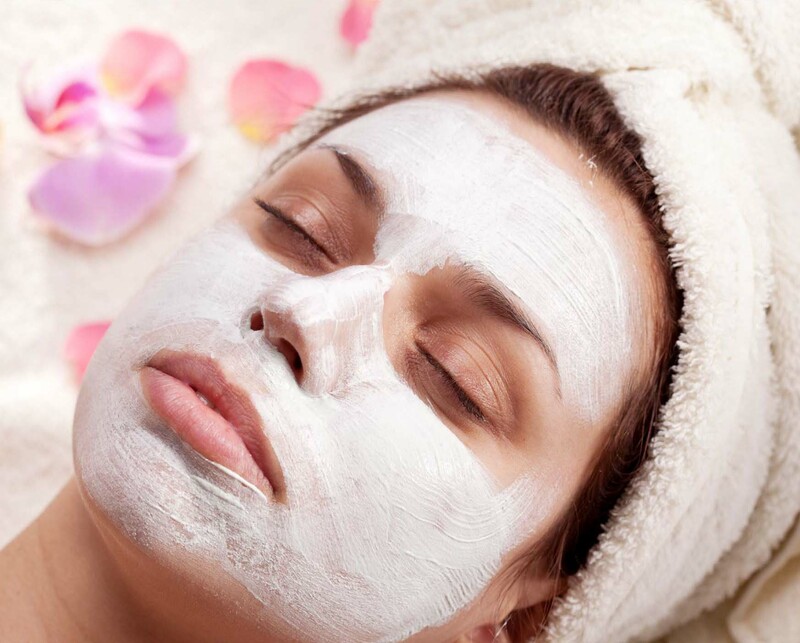 This service will provide on exfoliation and a very hydrating mask to your body. This service detoxifies the body as well as hydrating. I-LIPO is a revolutionary new laser sliming device for smoothing cellulite, laser fat reduction laser body contouring... Results can be seen immediately after treatment, typically a 5-10 inch loss in abdomen circumference can be achieved with a course of 8 treatments recommended over 4 weeks with 2 treatments per week. This mineral-rich formula absorbs excess oil and removes dead skin cells, dirt and toxins to reveal fresh, soft skin. Therapeutic Dead Sea Mud stimulates circulation and refries. Skins texture, clarity and tone. Mud treatment can also be heated to help relieve stress and muscle aches. Stimulates blood micro-calculation and refined texture. Recommended for natural relief of.